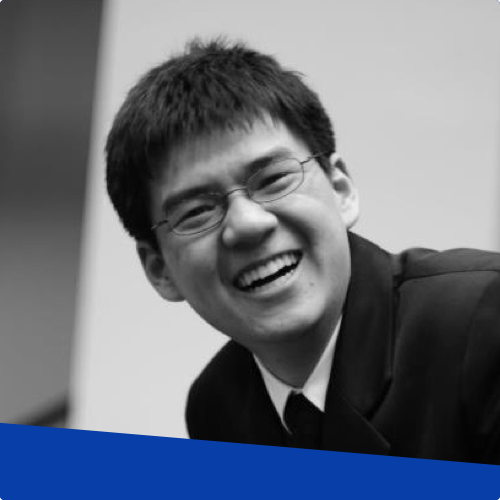 Clement Kao is a Product Manager at Blend, a San Francisco-based startup that partners with lenders and technology providers to re-imagine consumer finance. He is also Product Manager-in-Residence at Product Manager HQ (PMHQ), where he’s published 50+ best practice articles, provides advice in the PMHQ Slack community (6,800+ members), and curates the PMHQ newsletter (23,000+ subscribers). 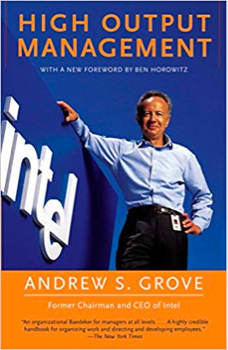 Grove’s clear insights on management are especially crucial for product managers, given that we manage through influence and not authority. He flawlessly breaks down the basic building blocks of management and provides actionable advice throughout. Since most product managers aren’t formally trained to manage others, this book was a lifesaver for me! 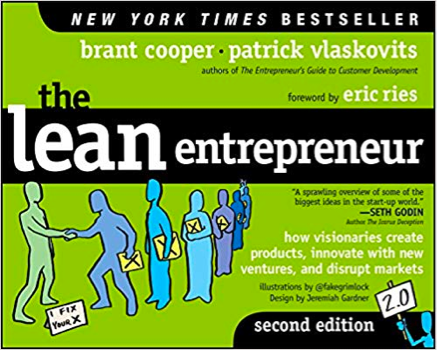 Much of product management rests on the value proposition, which is essentially “the bundle of benefits you’ll grant to the customer at some proposed cost.” Given that the viability of the value proposition isn’t knowable until you test it with customers, Cooper and Vlaskovits provide clear frameworks for how to test the value proposition. I found this book incredibly helpful in framing my approach to validating my value proposition hypotheses. By investing time upfront to understand the customer, you’ll save time later by ensuring that you don’t build the wrong product. Product managers are leaders, yet we’re rarely formally trained on how to lead. Goffee and Jones provide clear insight into the inner workings of leadership, while they also dispel commonly-held myths around leadership. Their framework enables you to truly be yourself, rather than becoming inauthentic as a leader. Since I’m an introvert, I’ve drawn heavily from their work to amplify my influence without needing to change my identity or personality. 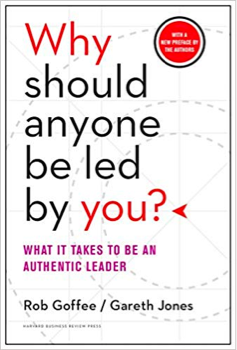 Due to this book, I feel comfortable being myself as a leader. While product managers ship products, we can’t succeed without product adoption, and product adoption requires change management. That’s where customer success steps in. Customer success drives change management and adoption for our customers. By working closely with customer success, we product managers can dramatically amplify our impact. 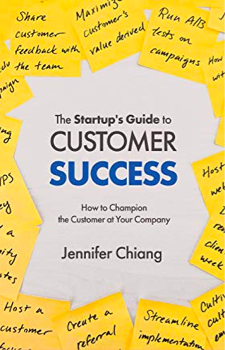 I found Chiang’s book insightful and engaging — it’s incredibly helpful to understand the challenges that customer success teams face so that I can build better products that enable them to accelerate product adoption. While this novel doesn’t seem like a product management book on the surface, I’ve referenced it repeatedly in my career. 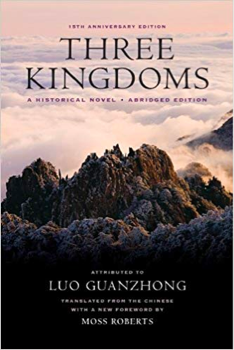 The Three Kingdoms period of Chinese history was full of political intrigue, brilliant strategy, and clever influence. Many of the anecdotes in the novel are immediately applicable to product management. Some of the most influential characters have no formal authority, and some of the most successful teams were the least-resourced. If you’re looking for a fun history book to read that also strengthens your product skills, this is the book! Another strange recommendation, but hear me out! Product managers work across multiple highly-complex systems. Every feature we ship impacts our organization and our customers’ organizations. Biology is similarly complex, if not more so — modify a single variable, and the entire organism experiences dramatic changes. If we want to intelligently grow our products, the best teacher we can learn from is Mother Nature herself, as Nature has optimized complex systems over countless millennia. 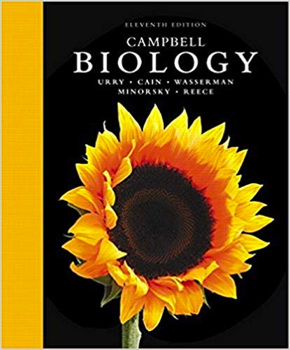 This biology textbook is engaging and easy-to-digest. The PM Library series “On my shelf” features Product Leaders from all over the world who are passionate about reading and sharing with the community. If you want to join the movement and share your reading list with others send us a message or fill out this form. Let’s get better together 📚.